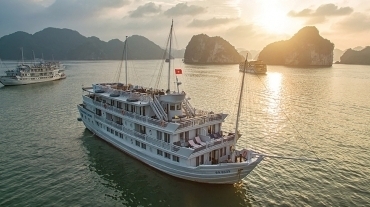 For years, newly weds have sought after cruising as a romantic and intimate way to celebrate this once-in-a-lifetime occasion. 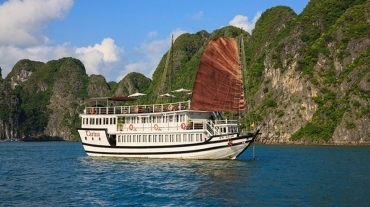 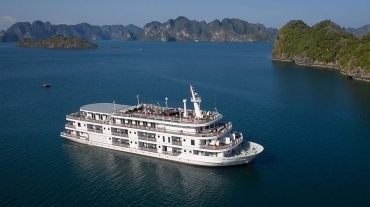 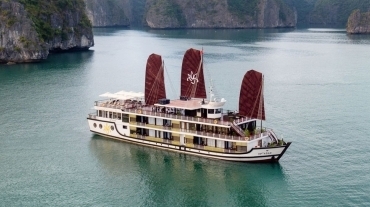 Halong Bay has many cruises that are suitable for your honeymoon vacation, offering a great time out at sea in a graceful setting. 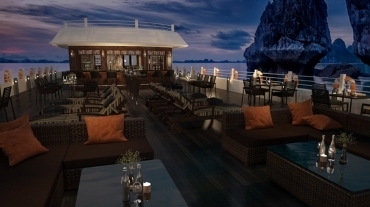 Enjoy a glass of champagne as you head towards the world heritage islets or savour exquisite cuisine prepared by an internationally renowned chef. 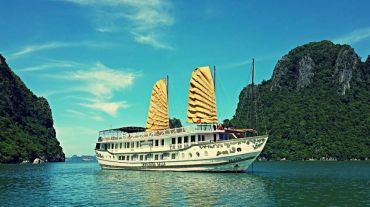 You and your partner will just love the experience.